Whether you are popping to family for an overnight visit or taking your precious bundle of joy on his or her first holiday, travelling with a baby isn’t easy. 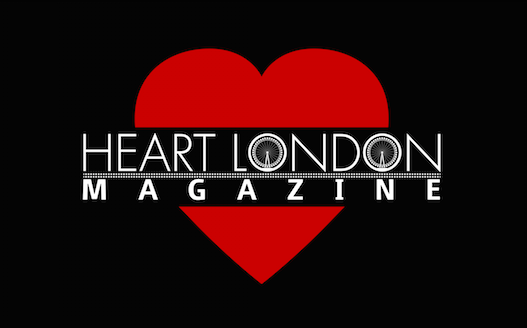 Heart London Magazine discovered some gems that will make your trip a little bit easier. This easy to assemble travel cot packs into a user-friendly carry bag, so you can take it with you when you travel. It fits nicely into the boot of your car, so you don’t have to rely on your destination having a suitable place for your baby to sleep. The cot is stylish and simple to put together, the play pen snaps together with one click and is play pen is very sturdy, so you know your little one can play or sleep in it safely. This wonderful little cot is great value and has a vibrating bassinet for babies. The base sleeps toddlers and the bassinet newborns, making this a great buy for years to come. The vibrating bassinet is any babies dream, with different settings to rock your baby soundly to sleep. The overhead toy bar clips on easily and you can fit your favourite baby mobile or toy to keep your baby amused or send them sweetly to sleep. 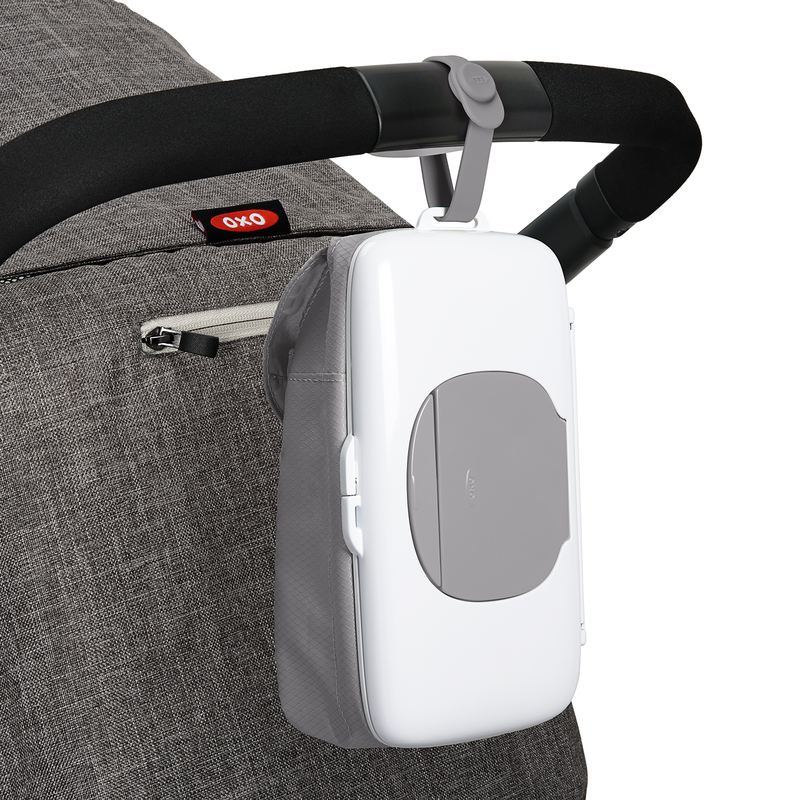 It also boasts mesh on each side for great ventilation, hidden wheels to move it easily from room to room and push button folds to easily take it down. The pack ‘n’ play is excellent for home or away! 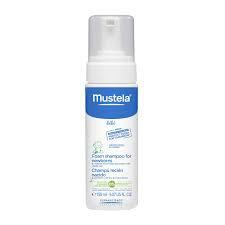 Mustela have an excellent range of baby products that are perfect for keeping their skin beautiful and their hair clean. These wonderful productions are perfect to pop in your baby bag for your travels. 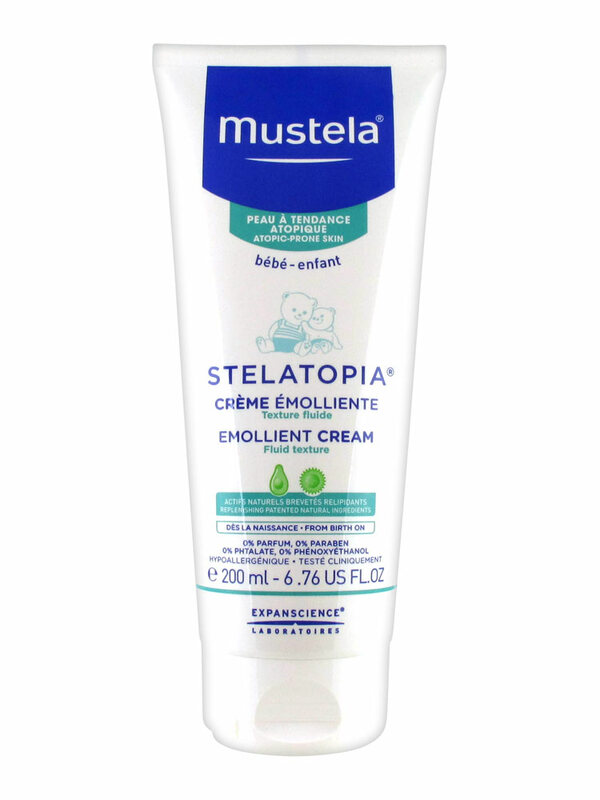 The Mustela Stelatopia Emollient Balm sits on the skin slightly, retaining moisture. My newborn had a little bit of dry skin on his face and this lovely product fixed it in an instant. It strengthens the skin’s natural defenses thanks to Avocado Perseose®, is safe from birth on and includes natural ingredients. The Mustela Dermo-Cleansing is a foaming product that can be used on the body or head, it is PH neutral, so doesn’t sting the eyes and foams gently. It has a fresh, light scent, leaving your baby smelling fresh and clean. A little goes a long way, which makes it excellent value for money. This gel is biodegradable and composed of 90% ingredients of natural origin and is suitable from birth on. The Mustela Foam Shampoo for Newborns is a gentle foaming shampoo that is perfect for newborn’s, the pump is easy to use and creates ample foam to wash your babies hair and it is easy to use whilst you are holding your baby. It is suitable from birth on, has a tear free formula and has no parabens. Simply apply a small amount of shampoo and gently massage into newborn’s wet hair, leave on for 1 to 2 minutes and rinse carefully. 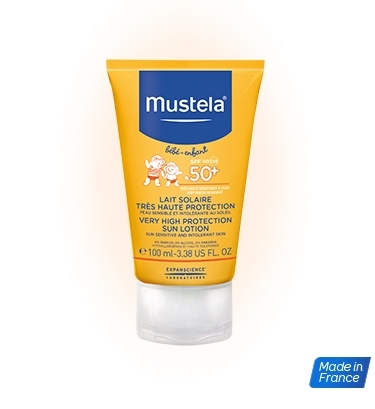 If you are flying somewhere hot, it is essential to keep your babies skin protected in the sun and Mustela have created a very high protection sun lotion to help you do so. The 50+ factor easy to apply cream is fragrance free, sinks into the skin easily and provides maximum protection for your loved one. The practical airless tube ensures that the cream is hygienic, dispensing in small amounts that can be precisely applied while on the move, perfect for holidays. This must have sun cream contains no parabens, alcohol or perfume. This fun baby teething aid, is perfect to pop in your holiday bag. It is easy for your baby to hold and is ergonomically designed to reach the source of your baby’s pain. This bright coloured monkey comes in many colours and is soft on their gums. The monkey’s head even massages the gums, to help develop early oral hygiene. 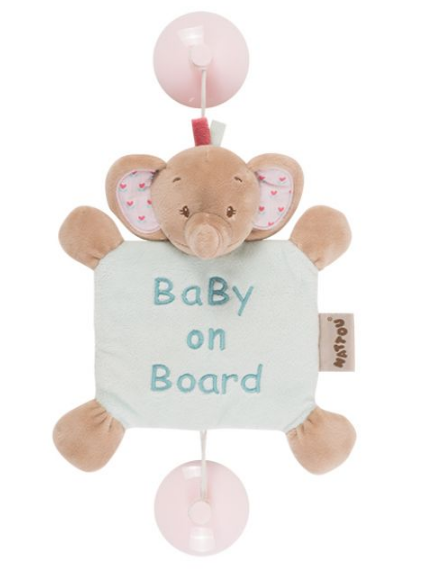 Safety on the road is of the upmost importance when travelling with a baby and we just love this cute little baby on board sign, not only will drivers behind e able to see it easily, it is lightweight and easy to pack in a suitcase. They have a great range to choose from, with in a variety of colours and toys available. Our favourite is Jack the Elephant, these make great presents too and are excellent value for money. Having quick access to baby wipes when you have a baby is essential and can be difficult when you are out and about. Oxo tot have created a useful wipes dispenser which easily attaches to your pram and it even has an extra pocket for nappies or extras. 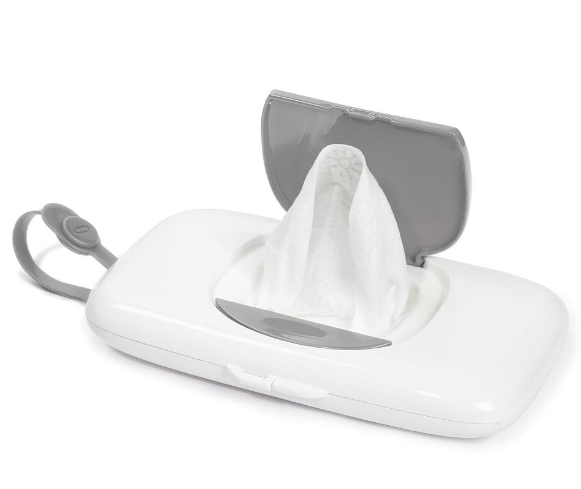 The dispenser has a large button for easy, the generous opening provides easy access and dispenses one wipe at a time. This must have product holds 25 wipes at a time and will ensure you are never looking deep in your baby bag for your wipes again. Baby wipes are an essential product for your baby and one you will use throughout the day. It is important to be careful to choose a product that is kind to your babies delicate skin, as many have hidden products you wouldn’t dream of putting on your baby. 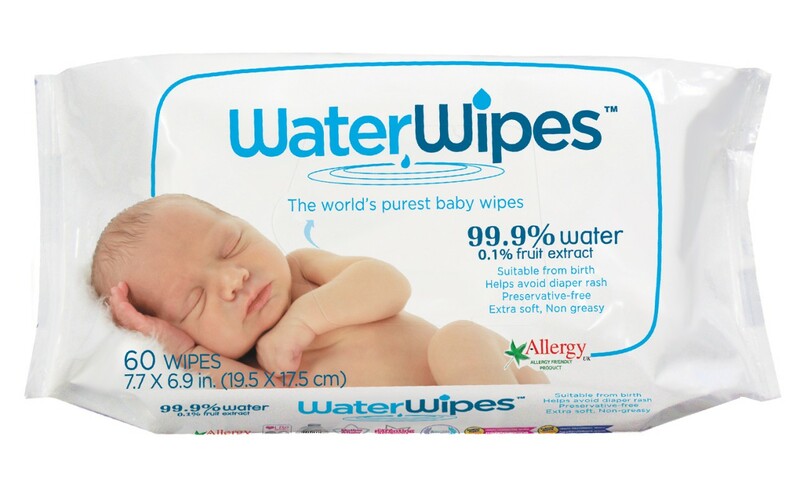 WaterWipes, the world’s purest baby wipes, are made up of 99.9% purified water and 0.1% fruit extract, so you can use them with peace of mind. As they are chemical free they are perfect for babies and may even help prevent nappy rash. Available for £2.00 as Asda. This handy little dummy box is perfect to use when you are travelling, you know the pacifier will be kept clean and ready to use when your baby needs it. Dummies can help keep your babies ears from popping when you take off in an plane and this container can be popped easily in your bag. 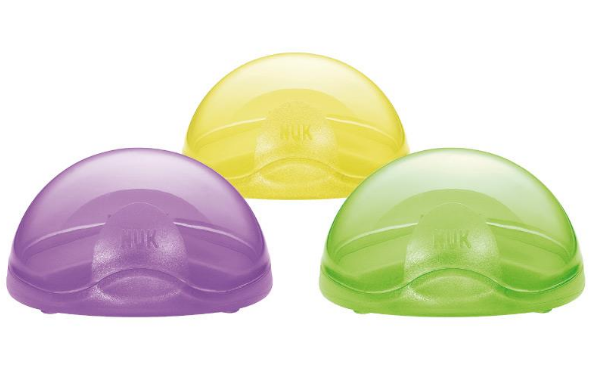 The compact design takes up little space in a handbag or baby bag and for convenience the pod can easily be cleaned in the dishwasher. Babygrows are a must when you are travelling, they take up little space and can be popped on easily, especially if you need to change them on a plane! It can feature your babies name and year of birth, making this a great gift or keepsake. 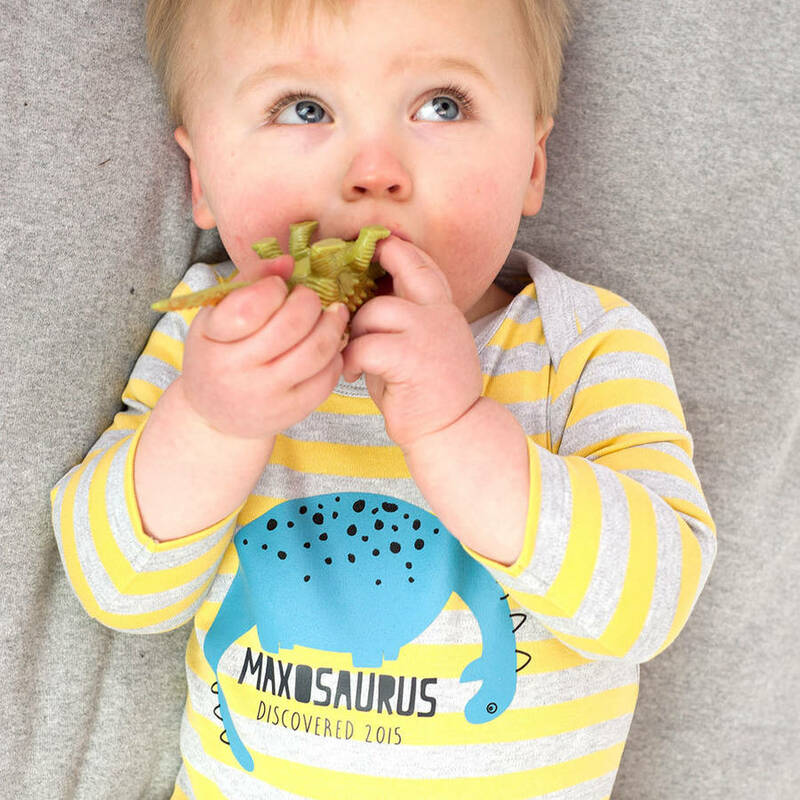 The babygrow is available from 0-12 months, it is made from soft snug 100% cotton jersey, with long sleeves, envelope neck and nickle free popper fastenings. This must have travel carbon monoxide alarm can easily fit in your travel bag and give you peace of mind to know your baby is safe. It has a whopping 7 year battery life and has three danger levels, from low to crisis. 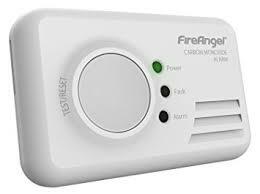 The alarm is easy to use and has a large test and reset button facility.